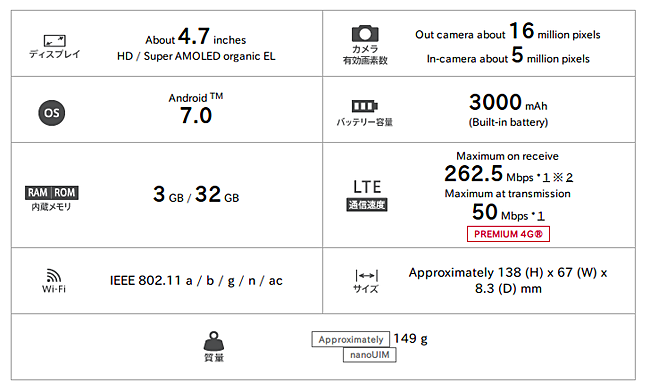 A new Samsung phone through NTT DoCoMo has been announced dubbed Galaxy Feel. Recall the other huawei phone by NTT DoCoMO . The handset features a 16MP main camera and a 5MP front shooter. 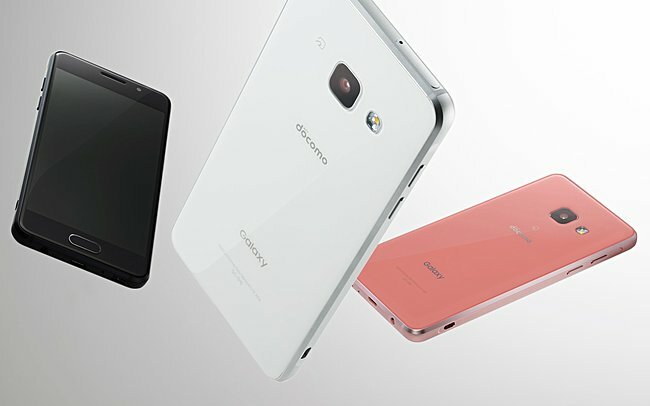 Measuring 138x67x8.3mm and weighing in at 149g, the phone runs Android 7.0 Nougat OS. Colors available includes white, black, and pink. The device is also water and dust proof. Pre-bookings for the Galaxy Feel are now live in Japan (through NTT DoCoMo), with sales scheduled to start sometime mid-June. No confirmation on the phone’s pricing, as well as if and when other markets will get it.